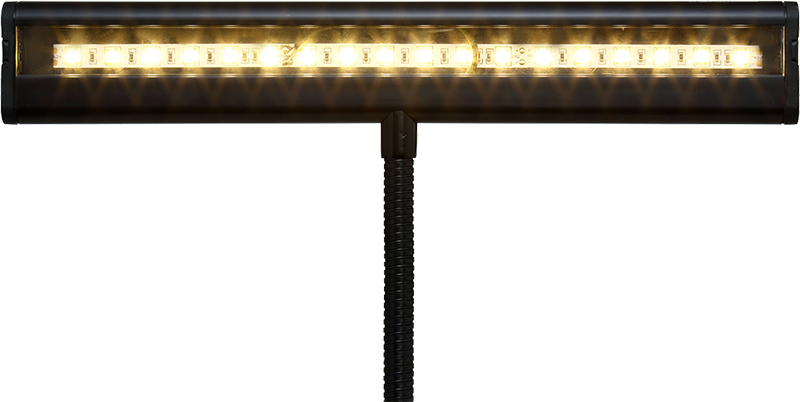 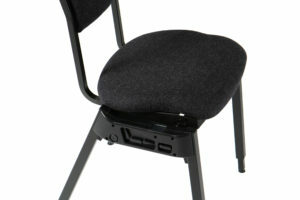 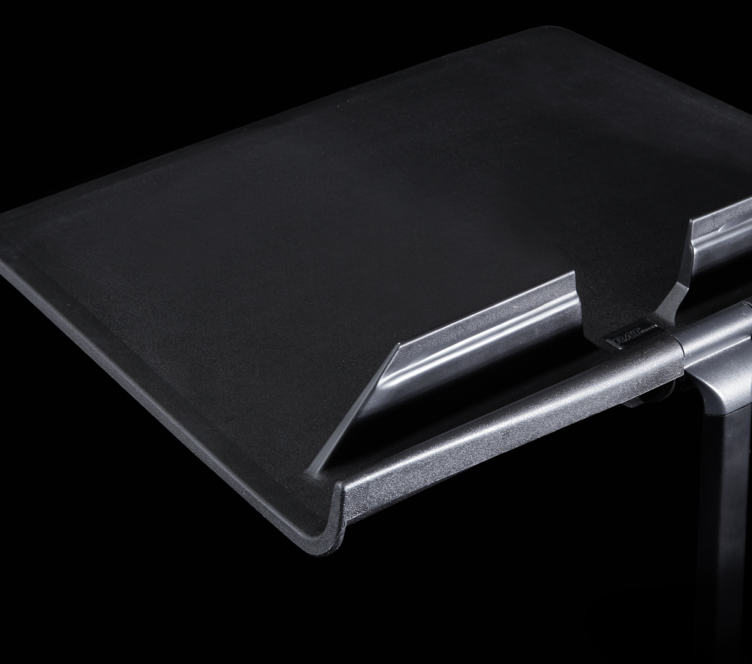 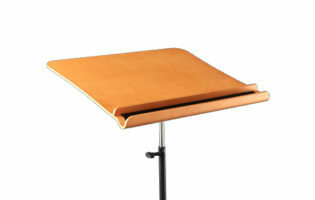 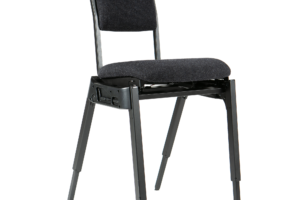 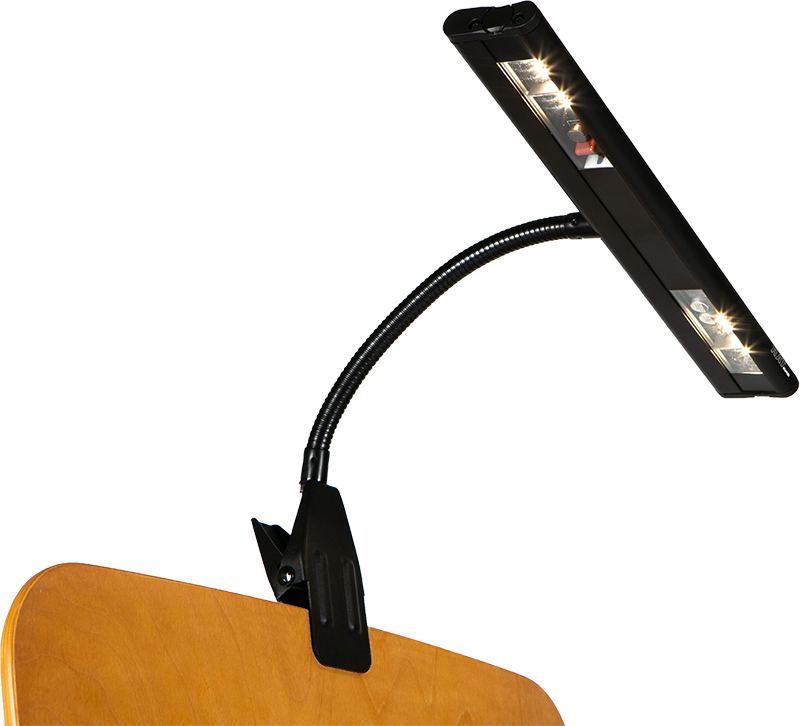 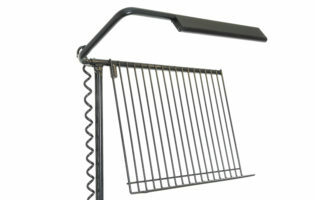 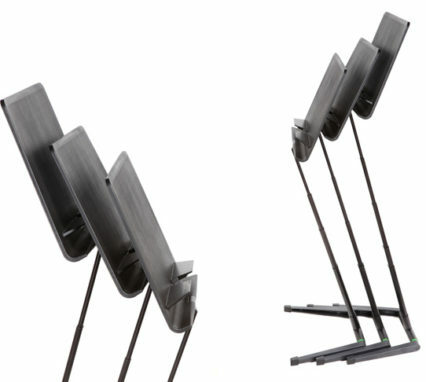 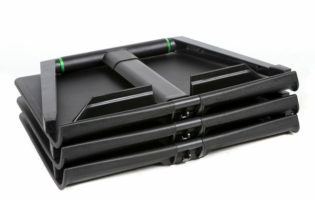 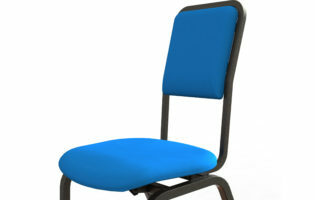 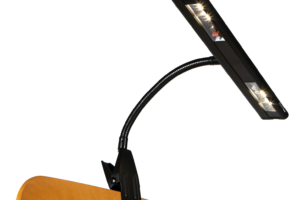 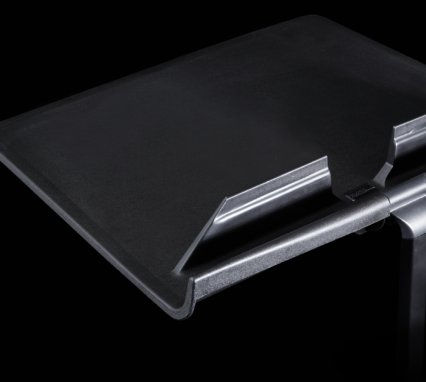 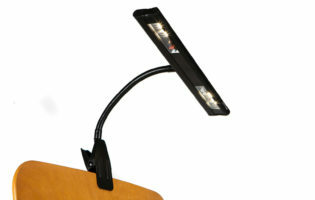 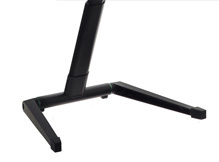 The Jazz Stand can be unfolded with its base pointing away from the user. 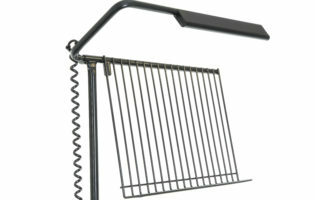 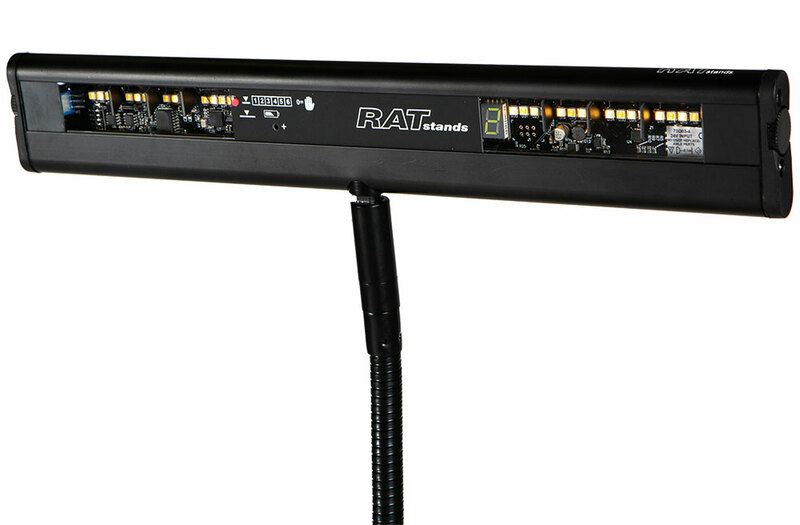 It then makes a unique portable conductor’s stand. 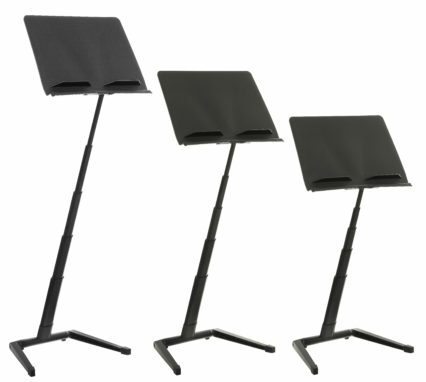 Every time somebody sees the Jazz stand for the first time they say WOW! 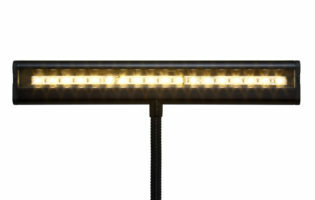 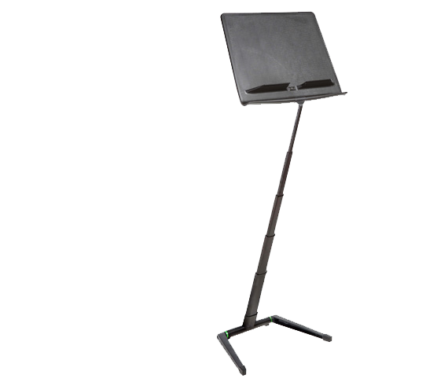 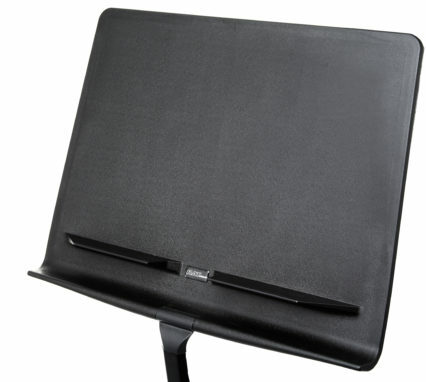 If you are a musician on the move, an Orchestra short of space or a production company touring the world, the Jazz Stand is the music stand for you. 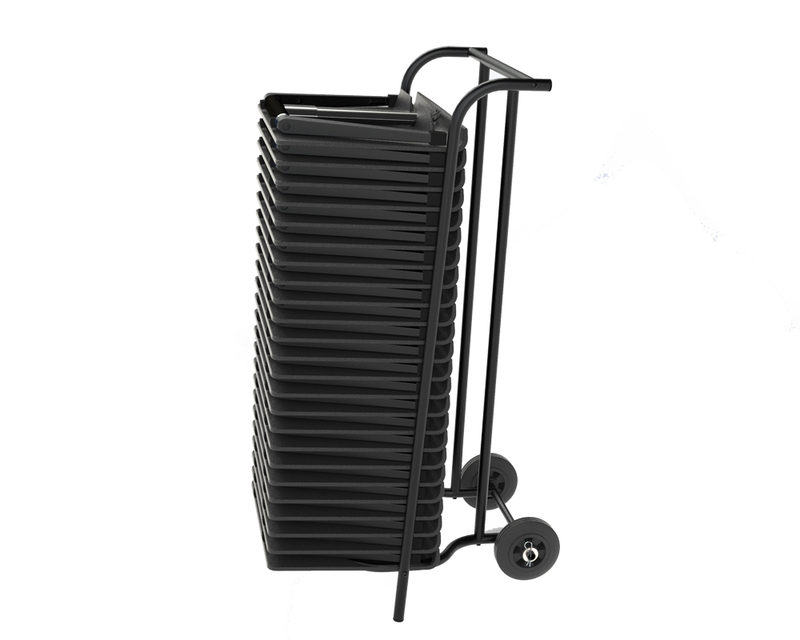 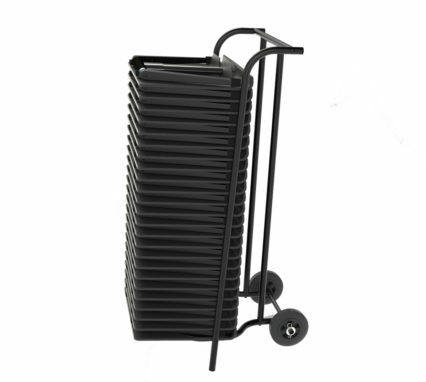 24 Jazz stands stack conveniently on the storage trolley making the Jazz stands easy to keep in the smallest of spaces. 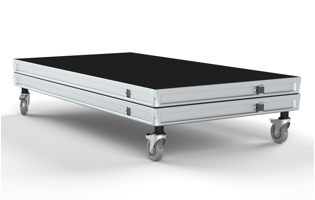 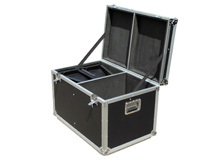 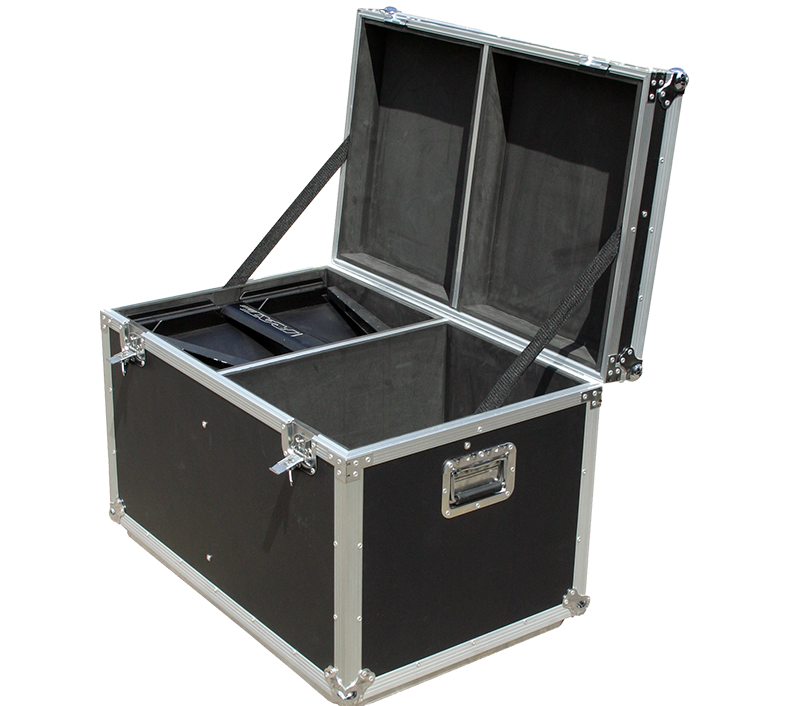 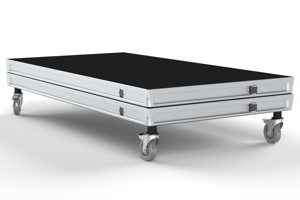 We have 2 flight case designs, one can hold 6 jazz stands, if you have a larger orchestra we make one that holds 24 Jazz stands. 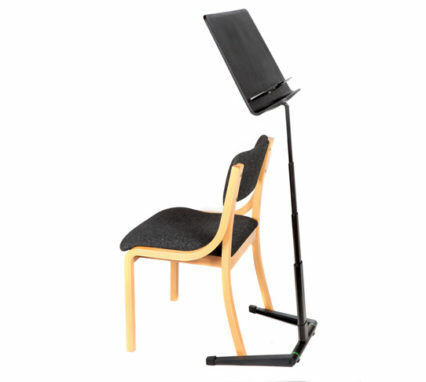 The perfect partner for the Jazz stand is the Gig Bag. 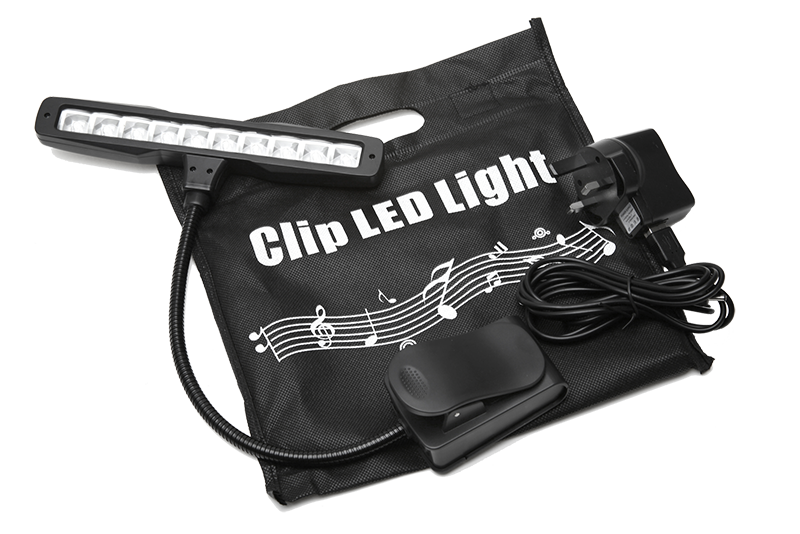 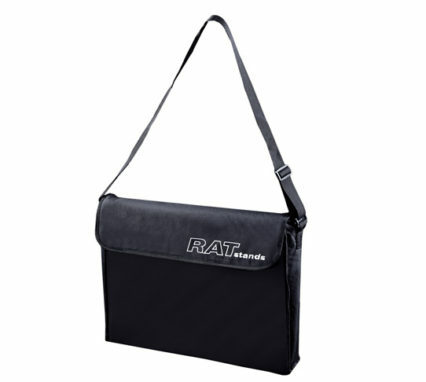 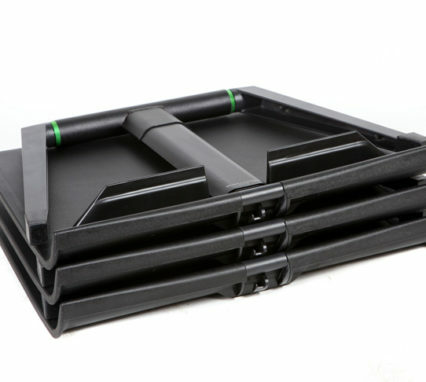 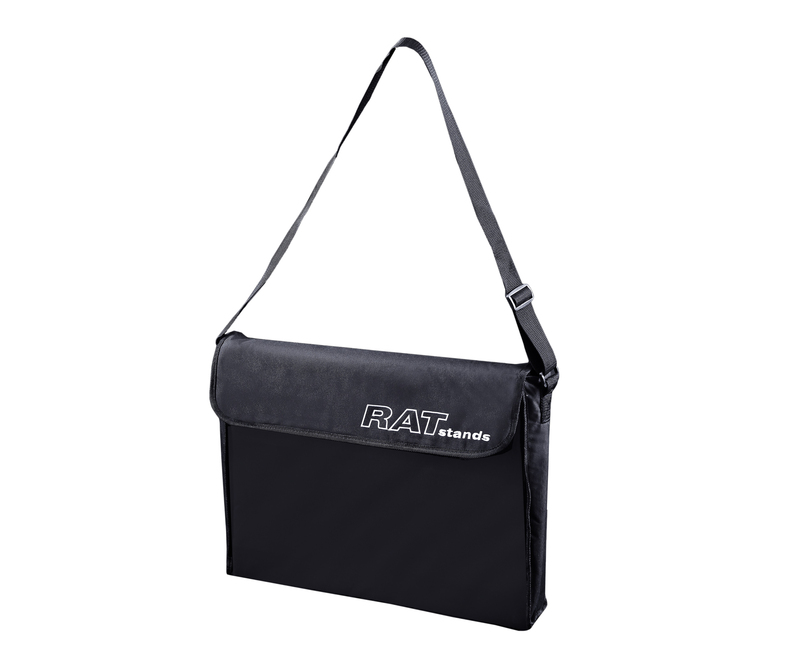 A carry strap and dual-pocket mean there is enough room for your stand and your score when you are on the go.